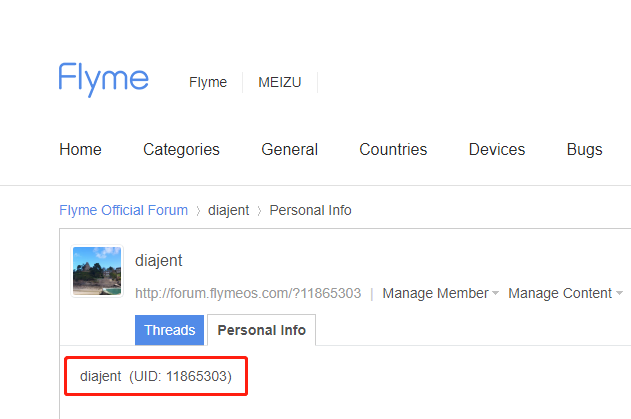 [Activities][List Announced] Flyme7 beta for M6 is coming! The recruitment channel is now closed, and you can click here to participate in the beta contest! Users who want to join the test, please share @FlymeGlobal's post with your scoial media account (FB, Twitter or Instagram) and fill up the Google Form before 16:00, July 10th(GMT+8). 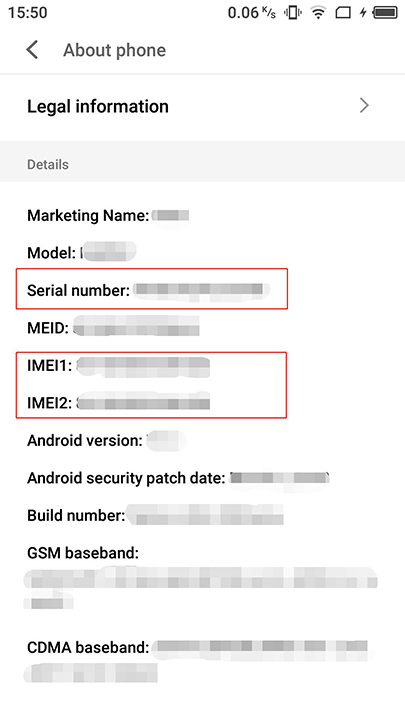 * You can find the S/N and IMEI in Settings-About phone. Both 2 IMEI are eligible to submit (only 1 IMEI is needed). * Follow @FlymeGlobal (Facebook, Twitter, Instagram) and share today's post with your own scoial media account: Twitter post or Facebook post, and then 'Copy Link' to get the link of your shared posts. You can also check the image below to see how to get a Facebook link. 1. One application for one device. If you have more than one device, please fill out the form with different SN and IMEI. 2. We will announce beta testers list around July 11th and then announce the update plan. 4. 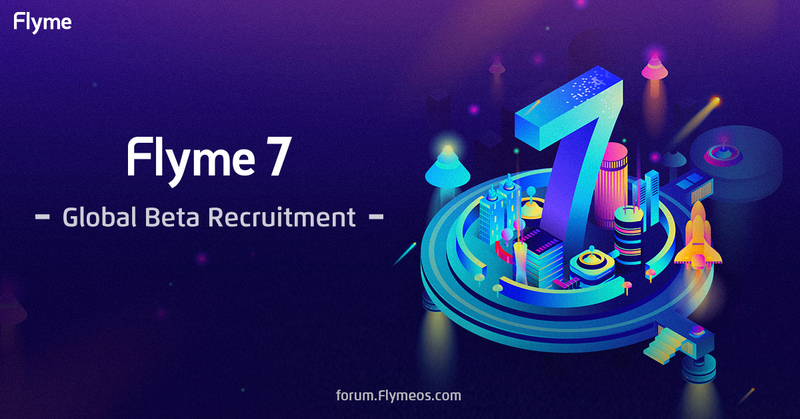 Once Flyme 7 beta testing is finished, excellent testers will be added to Flyme Beta Team and partipate in regular beta testing program. 5. (THIS IS IMPROTANT) If your device stay at beta version, you can install the new beta directly. If it stays at Stable G version, you have to clean the system data when updating. Plus, please stay in the last beta version in order to receive the next beta, skipping version might cause error when you want to re-flash beta firmwares. good news, wait m6 note beta global rom!!!! !